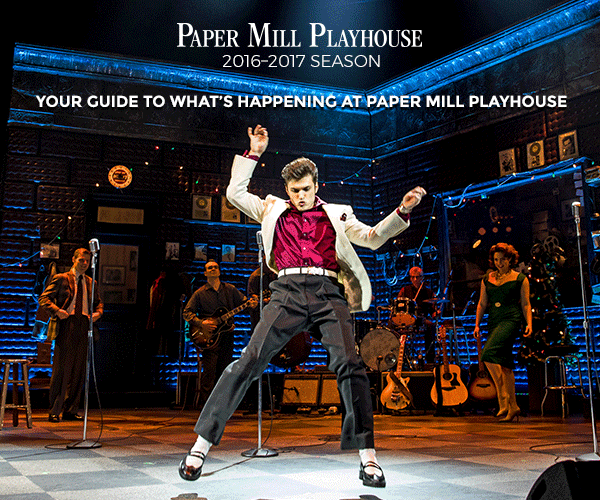 Paper Mill is a national leader in providing access to live theater for everyone. 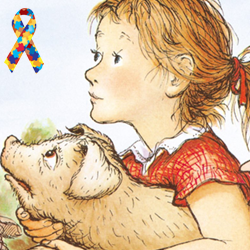 In April we celebrate Autism Awareness Month with an Autism-Friendly Performance of the family classic musical, Charlotte's Web on April 29. 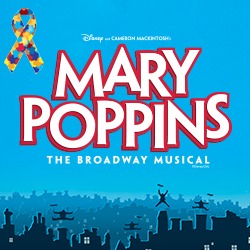 Looking ahead, we are also especially excited to present an Autism-Friendly Performance of our season finale production of Mary Poppins on June 23. Join us on the big stage for these big shows! 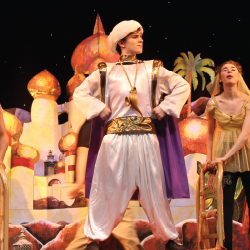 Autism-Friendly Performances are designed and intended for families with children who have autism or other developmental disabilities. 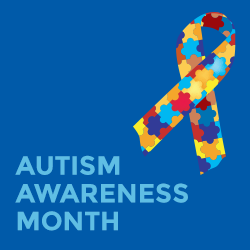 This program is designed and planned in cooperation with Paper Mill Autism Advisory Team. At these performances the theater environment will be altered, providing a comfortable and judgment-free space that is welcoming for these families. Keep reading below. Ages 5 to 10 & beyond! Based on E.B. White's loving story of the friendship between a pig named Wilbur and a little gray spider named Charlotte, this endearing musical explores the true meaning of friendship. Based on the stories by P.L. Travers and one of the most popular films of all time! Mary Poppins takes us on a magical and memorable adventure. It’s an enchanting mixture of irresistible story, unforgettable songs, breathtaking dance numbers, and a little bit of magic. It’s a supercalifragilisticexpialidocious musical adventure! SURPRISE YOURSELF WITH WHAT YOU CAN DO! The Paper Mill Theatre School 2017 Mini-Session is coming! Beginning in April we have a new six-week semester of classes for ages five through adults. Fall classes have sold out, so don’t miss this new opportunity to take the class you’ve always wanted to try. Space is limited—register today! Visit PaperMill.org for a full class list or contact classes@papermill.org. College discovery and audition coaching starts now! PAPER MILL PREP helps serious New Jersey high school students get accepted into their desired theater or musical theater college programs. Our knowledgeable faculty guides both students and their parents through a review the available degrees, college program options, and the involved audition process, and they will share insights on how to best acquire financial aid and scholarships. Private audition coaching sessions are priced for all family budgets, plus, throughout the audition season our faculty will serve as on-call advisors to our coaching students and their parents. Pricing, faculty bios, and client reviews at PaperMill.org/education/college-prep, or contact Jason Gillis. Compare to costly commercial coaching services in NYC, and see the VALUE of Paper Mill Prep! We are thrilled that Chita Rivera will receive the Frank Carrington Award for Excellence in the Arts at Paper Mill’s May 12 gala. Additional honorees include Brian Gragnolati, President and CEO of Atlantic Health System, and luxury fashion house Christian Dior. Mark S. Hoebee, Paper Mill’s Producing Artistic Director, and Todd Schmidt, Managing Director, will also be recognized for their outstanding leadership during a time of tremendous growth at the theater. The annual event will be held at the Hilton Short Hills and is always an exciting night featuring fabulous entertainment. 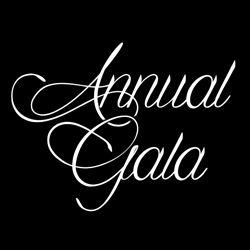 The gala will be a celebration of diversity in the arts and as always, we anticipate it will sell out quickly! For more information, click here or contact Leigh Schaedel. This smash-hit musical features a score of hits including “Blue Suede Shoes,” “Great Balls of Fire,” “I Walk the Line,” “Whole Lotta Shakin’ Goin’ On,” “Folsom Prison Blues,” and more! 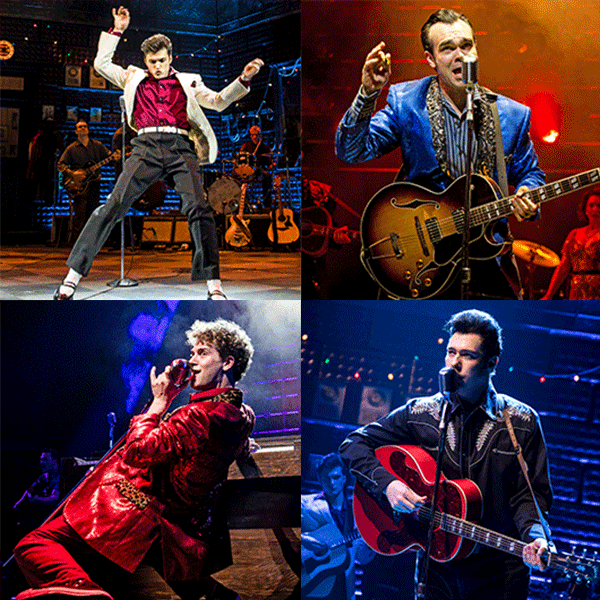 Opening recently to critical praise at Paper Mill, this popular show brings you inside the recording studio for one unforgettable night with Elvis Presley, Jerry Lee Lewis, Johnny Cash, and Carl Perkins. Only through April 23.